Now, they're putting out their own call, about what appears to be a phone scam victimizing the poison control centers. And it also appears to target senior citizens. 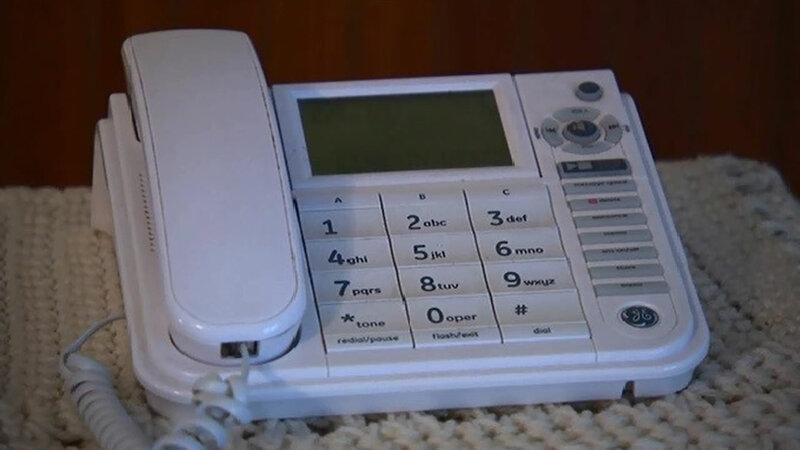 The American Association of Poison Control Centers says it has received reports from numerous Poison Control Centers across the country of individuals and healthcare providers getting unsolicited calls. Those calls show a Poison Help Hotline number on caller ID. However, they are NOT from Poison Control Centers. The calls have ranged from silence on one end of the phone, to robo-calls, to aggression, to soliciting money, to asking for personal information, such as Social Security or credit card numbers.. Some recipients say the caller sometimes identifies himself as "Justin," or has a Caribbean-sounding accent. They appear to target elderly people, suggesting they have little time left to live. The AAPCC says Poison Control Centers will never ask for personal information, and will only call to follow up on medical issues. Please report any instances of these calls to Poison Control at the National Poison Help Hotline at 1-800-222-1222 with as much detail as possible.